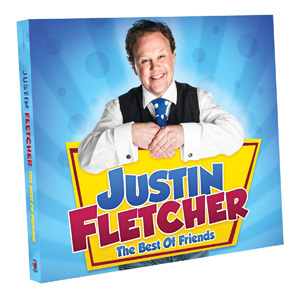 Preview Justin Fletcher’s New Album: The Best of Friends! The brand new Justin Fletcher album is coming out on 4th March and we’ve got our hands on some sneaky previews! Check out ‘Best of Friends (Best Friends Forever)’, ‘Rockin’ Robin’, ‘The Clapping Song’, ‘We’re Off to See the Wizard’ and ‘Bibbidi Bobbidi Boo’ from the upcoming album! Justin Fletcher’s new album The Best of Friends is out from 4th March – click here to find out more! Watch Justin Fletcher’s Just Party music video! Justin Fletcher is now presenting on Fun Kids! 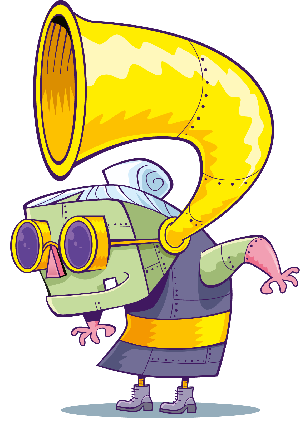 Justin Fletcher is coming to Lollibop 2013! The Best of Friends (Best Friends Forever)! 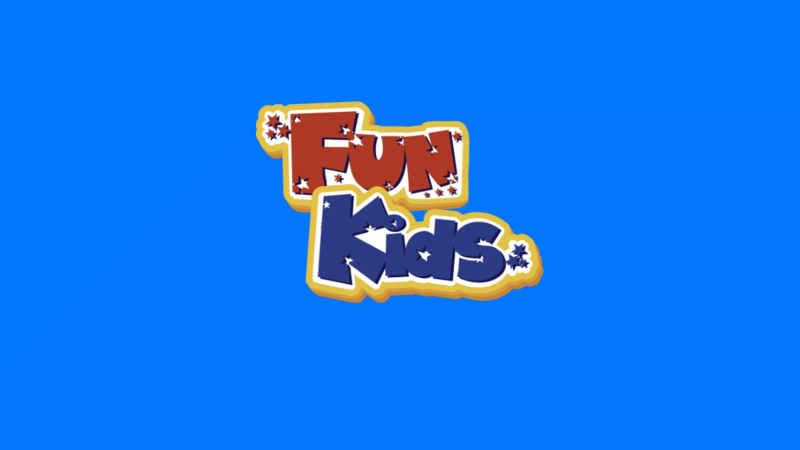 Hear Alex chat to Justin Fletcher on Fun Kids! Learn the latest Justin Fletcher dance routine!